For Dave Wild, First Financial Security’s Director of Performance, there’s a great deal of reward in being able to “build a business, and not just do business.” He arrived at this conclusion after his most recent stint with a company whose business model was similar to FFS’. At First Financial Security, Dave Wild oversees professional development, working closely with field leaders and FFS’ Executive Team to implement strategies and programs that can lead to outstanding performance and sustained growth. His 40-year career in real estate industry began as a full-time sales associate, and eventually became the broker of his own agency. In the early 1980s, Dave joined the corporate world as an executive with Century 21 Real Estate, where he spent 16 years serving as sales trainer, management consultant, Director of Sales and Management Development, and Regional Director for three different regions. He also served as a Regional Consultant at the Century 21 International headquarters in Irvine, CA, traveling throughout the United States and to France, Great Britain, and Australia. 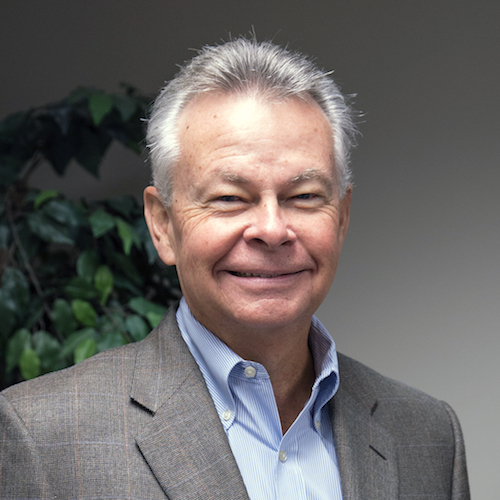 Dave says his appointment as Vice President of Performance at the company’s international headquarters was the highlight of his career with Century 21. In this role, he shifted the company’s focus from training to performance. He led the team that developed an award-winning Sales Performance System, integrating training with goal setting, field application, coaching and accountability. “The integration of all these components is what yields greater performance,” Dave says. “Achieving widespread results requires much more than just good training.” He believes these same performance principles apply to FFS and enjoys helping improve proper use of the Business Building System. At First Financial Security, Dave Wild provides online and hands-on training and coaching. One of his main focuses is teaching the nuts and bolts of FFS’ Business Building System. He is responsible for coaching FFS’ Next Gen. Next Ten leaders. The Ohio native is an avid golfer and has a passion for helping others. Immediately prior to joining FFS, Dave used his mathematics degree by helping kids who are behind grade level, learn math at a Mathnasium Learning Center. He and his wife, Emily, live in the Ft. Lauderdale area and have two adult children. They look forward to having grandchildren soon.